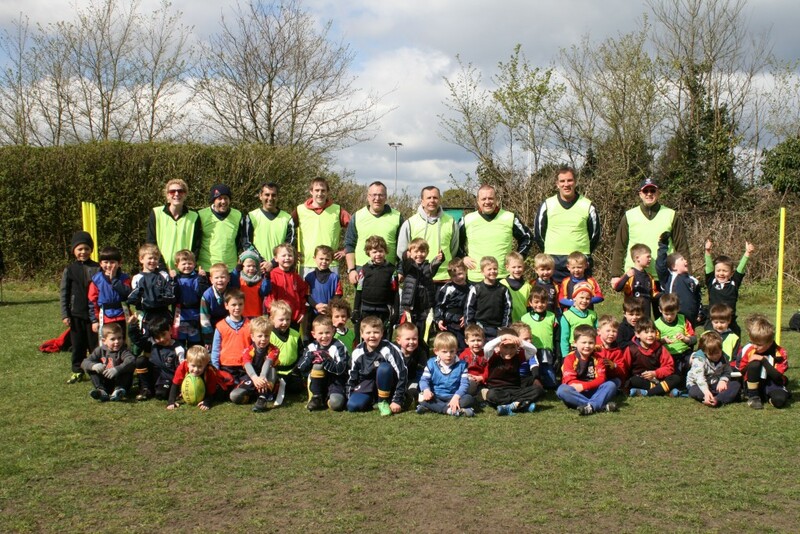 The focus in the under 6’s is all about having fun and learning some of the basics skills and character of rugby as we play. There is no physical contact at this age, instead we play tag rugby. 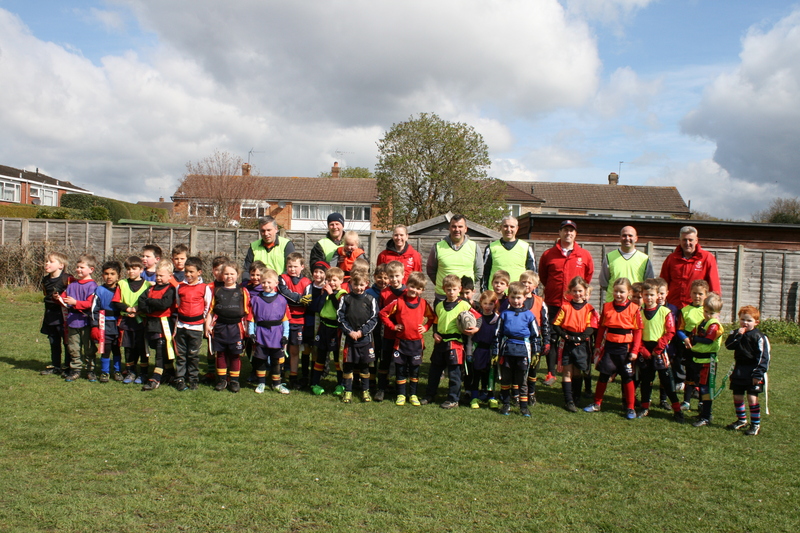 A typical training session would start with a fun group warm up, then break out into smaller groups for a series of individual skill sessions, then progressing through to playing some actual tag rugby games in small teams. We have a short wrap up session at the end of the session for parents/guardians and children in which we reflect on the key coaching points of the day, hand out player of the week awards and update parents with any notices etc.